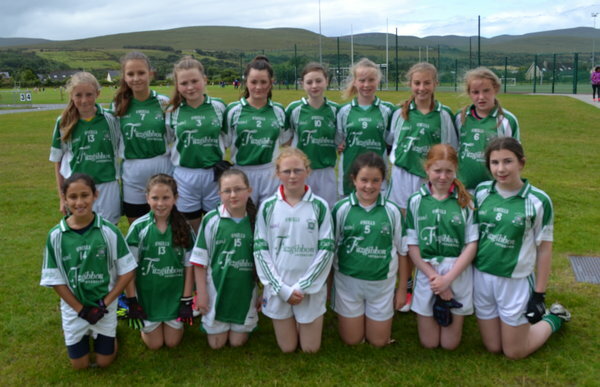 John Mitchels U13 team at the Sandra Keane Memorial Ladies Football Tournament on Saturday. Photo by Lisa O’Mahony. 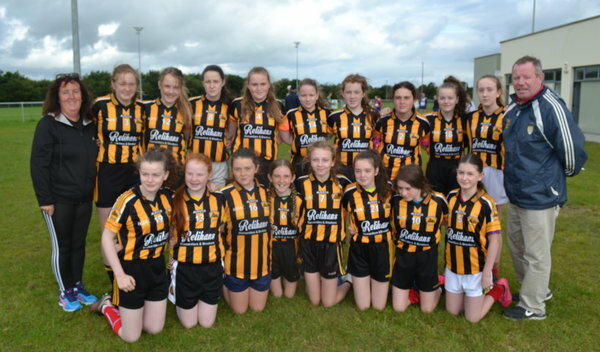 AUSTI Stacks were the big winners at a big tournament in John Mitchel’s GAA Club on Saturday. Sixteen teams from around the county gathered for the U13 Sandra Keane Memorial Ladies Football Tournament. Austin Stacks beat Dr Crokes for the Sandra Keane Cup. 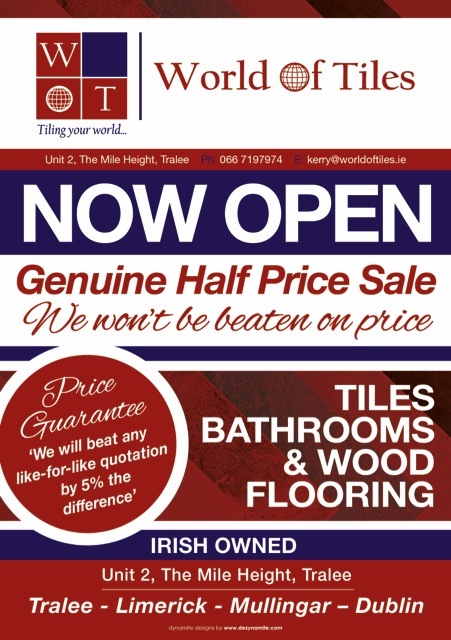 In the Shield Final, Abbeydorney defeated Laune Rangers. Firies lost the Trophy Final to Rathmore, while Castlegregory beat John Mitchels for the Plate Final. 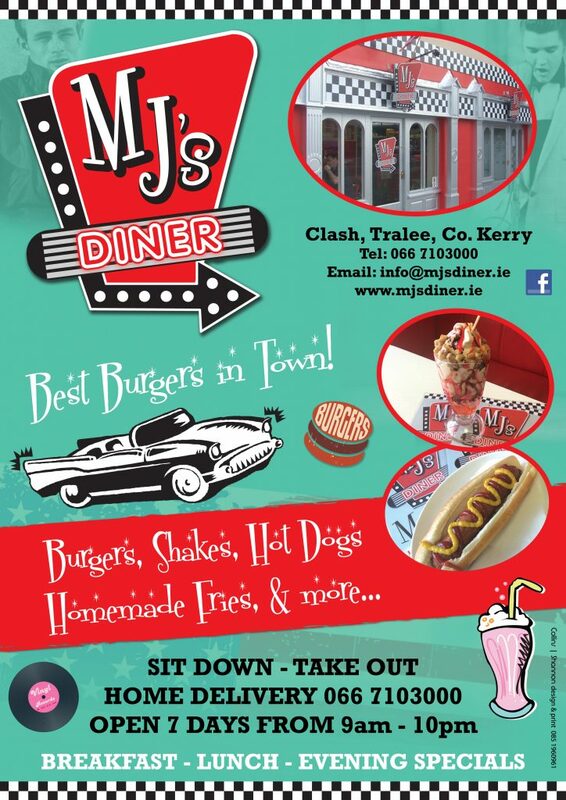 The 16 teams that battled it out for the cup were Kerin’s O’Rahilly’s, John Mitchels, Na Gaeil, Austin Stacks, Ballymac, Castlegregory. 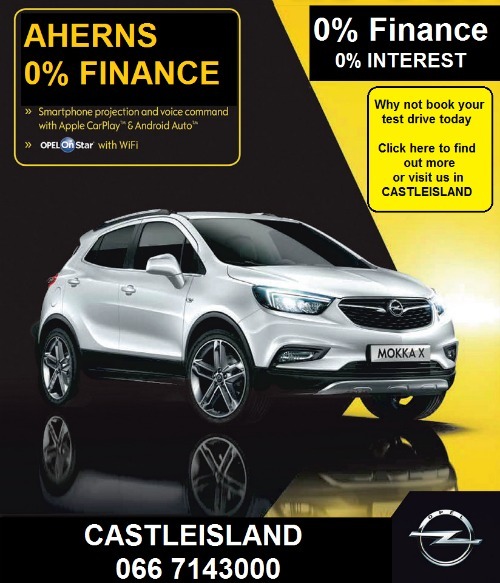 Corca Dhuibhne, Finuge/St Senans, Abbeydorney, Rathmore, Firies, Dr Crokes, Legion, Laune Rangers, Southern Gaels and Beaufort. 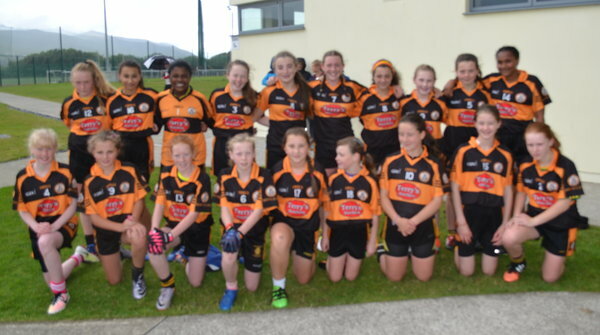 The Austin Stacks U13 Team at the Sandra Keane Memorial Ladies Football Tournament on Saturday. Photo by Lisa O’Mahony. 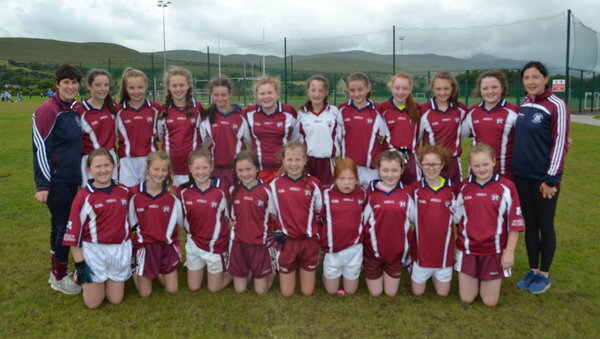 The Rathmore U13 Team at the Sandra Keane Memorial Ladies Football Tournament on Saturday. Photo by Lisa O’Mahony. 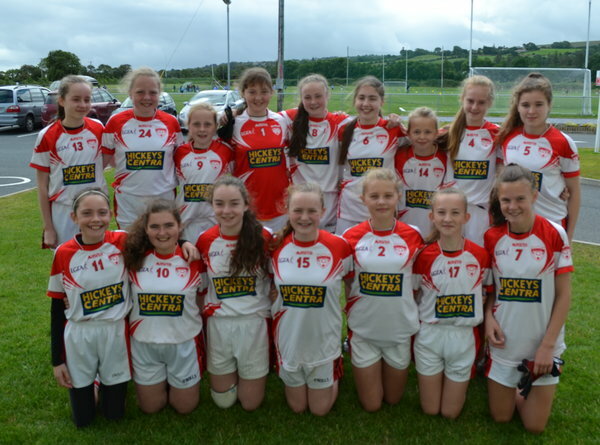 The Na Gaeil U13 Team at the Sandra Keane Memorial Ladies Football Tournament on Saturday. Photo by Lisa O’Mahony. 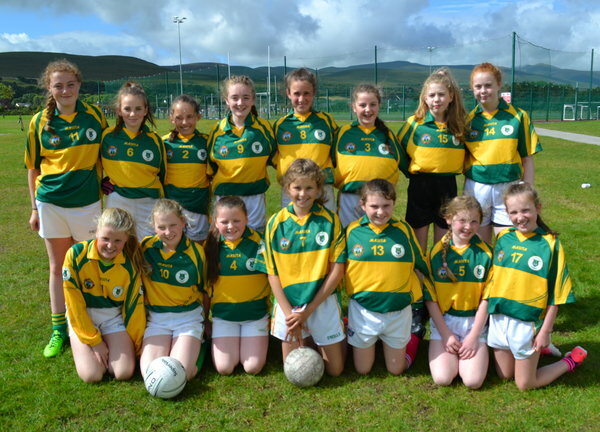 The Ballymac U13 Team at the Sandra Keane Memorial Ladies Football Tournament on Saturday. Photo by Lisa O’Mahony. The Abbeydorney U13 Team with Thomas Hannifin and Mary Ryle at the Sandra Keane Memorial Ladies Football Tournament on Saturday. Photo by Lisa O’Mahony. 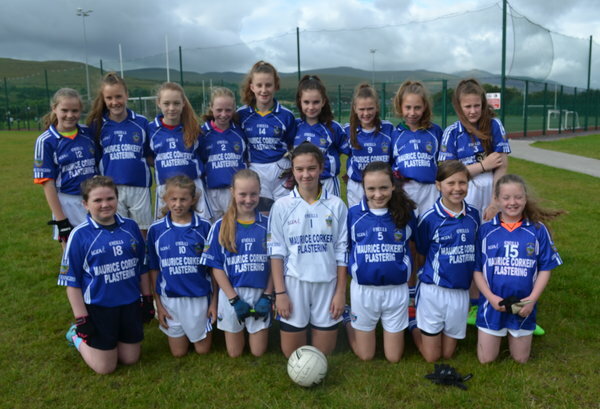 The Scartaglin U13 Team with Elaine O’Donoghue and Anna Kerin at the Sandra Keane Memorial Ladies Football Tournament on Saturday. 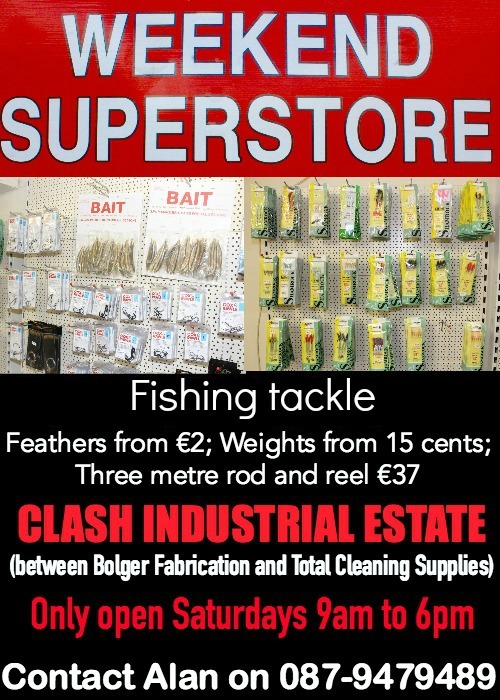 Photo by Lisa O’Mahony. 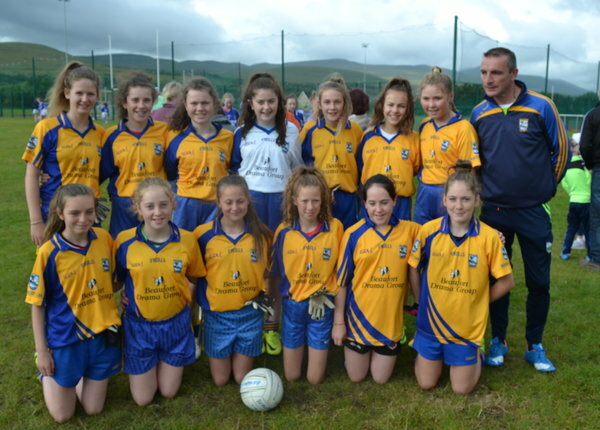 Beaufort U13 Team at the Sandra Keane Memorial Ladies Football Tournament on Saturday with Eamon Kissane. Photo by Lisa O’Mahony. 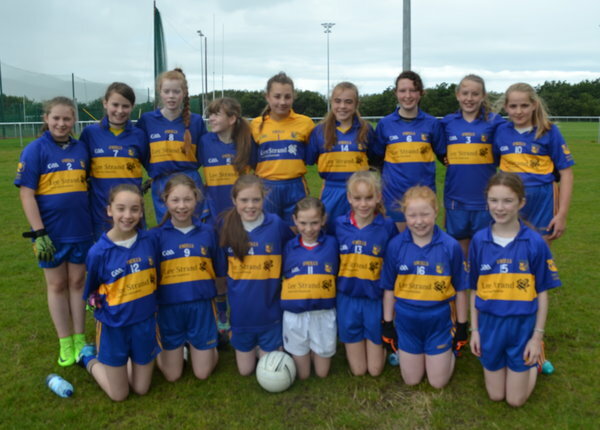 The Killorglin U13 team at the Sandra Keane Memorial Ladies Football Tournament on Saturday. Photo by Lisa O’Mahony.